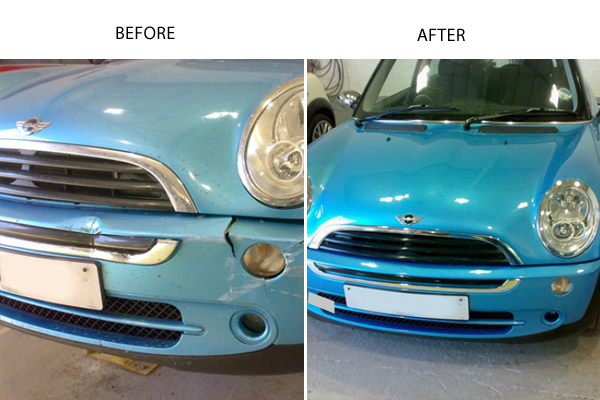 Easy Paint are the professionals when it comes to vehicle paint repair. 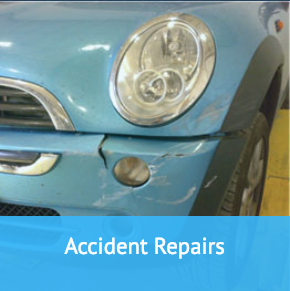 To some people cars can be their pride and joy and a slight scratch would need to be repaired as soon as possible. 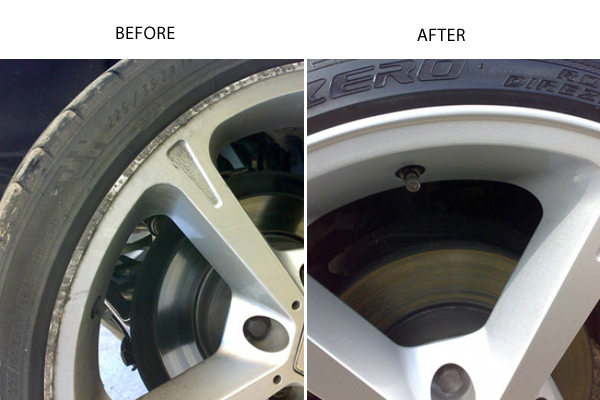 This is where Easy Paint are useful as our waiting time is significantly less than other paint repair companies. 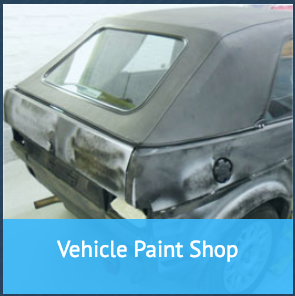 Here at Easy Paint have over 35 years of experience with professional painters and vehicle repair technicians always on hand. 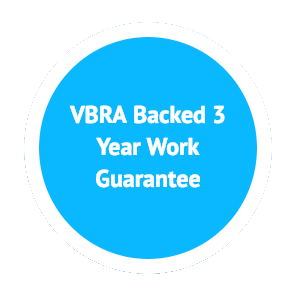 We are proud to be members of the VBRA (vehicle builders and repairers association) and this reflects in our high quality of workmanship. We only use the finest machinery and materials we can source and offer PPG colour matching with all of our work being accredited and guaranteed. 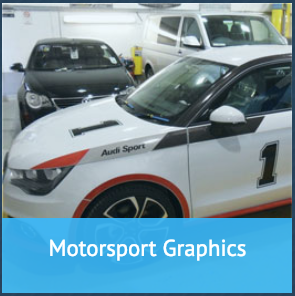 Our services can transfer across all vehicles including motorbikes and domestic and commercial clients. Our technicians are all ISO 9001 trained and approved so that the work they do is up to standards you expect from a professional paint repair company. 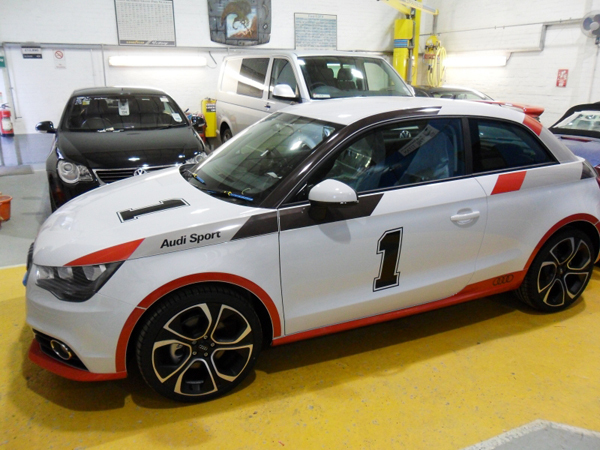 Small scratches to complete re-sprays, our paint shop covers everything from mini’s to rally cars. 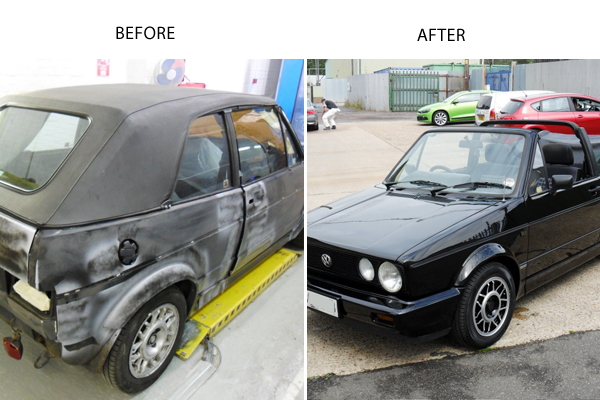 From the family run-around to your prized vintage motor, our car body repair services can help. 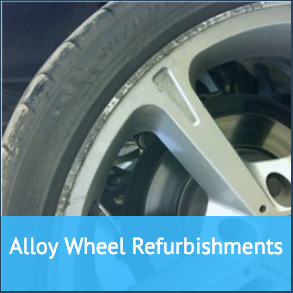 When you call 01277 829 848 we offer you a free no obligation estimate on the services you would need. We can also be on hand for breakdown advice on our helpline and provide fast responsive care when needed. If you can’t get your vehicle to us we also have a collection and delivery system so that any vehicle can be treated, even classic cars.